The model who sent social media into overdrive with her breast-revealing dress during the Changamire Hiphop Awards held on January 30 said she is just imitating what other European stars do, including Nicky Minaj. 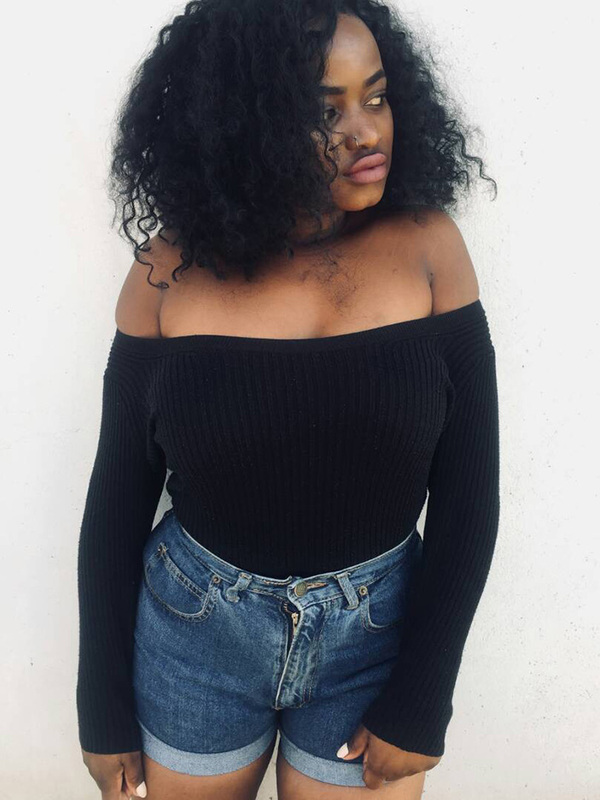 Emma “Blakxa” Mhembere, who received a backlash for wearing a dress that exposed her breast, said people just misunderstood her creativity. “Being misunderstood is something anyone who is creative go through so this is not really surprising to me. “When I am designing or working on my craft, I don’t focus on what has been done before. “I always want to do on a unique piece which provokes people’s minds to move from the regular way of seeing fashion to an extraordinary idealism of what fashion is. “In light of my latest piece on everyone’s lips, I do understand the fact that is out of the usual and people are not accustomed to that way of fashion but that is the issue doing the regular or the usual destroys the drive to think outside the box,” she said. “I don’t know why women are not supportive to each other, men can walk chest out with no problem but why can’t we women do the same? “I want to voice out for women, I want to be an ambassador for freedom to women. I felt free with my outfit maybe that is what Nicky Minaj was trying to do as well. “Yes, I know cultures differ that dress is a heroic and Zimbabweans must get used to it because I got more of those designs since its freedom that I want and what women want, a good example of being in jail or a cell is wearing a bra every day, these are things that women can see and don’t get me wrong if I can see what they can’t see. “I am an artiste, I am a fashion designer and I see what they cannot see, I speak and act. That night at Changamire Awards was a platform I used to express the freedom of women,” she said. “Emma is always looking for new challenges to tackle making her the ideal fashion icon to look out for this year. “I believe the Zimbabwe fashion industry is very tough and only the bold make it as can be seen by Emma’s stance to become a trend setter in the country. “At only 19 years of age, she has promised the world that she is ready to showcase more fashion trends as she will also feature in music videos, marketing designer wear and various appearances in the in the entertainment and fashion world. 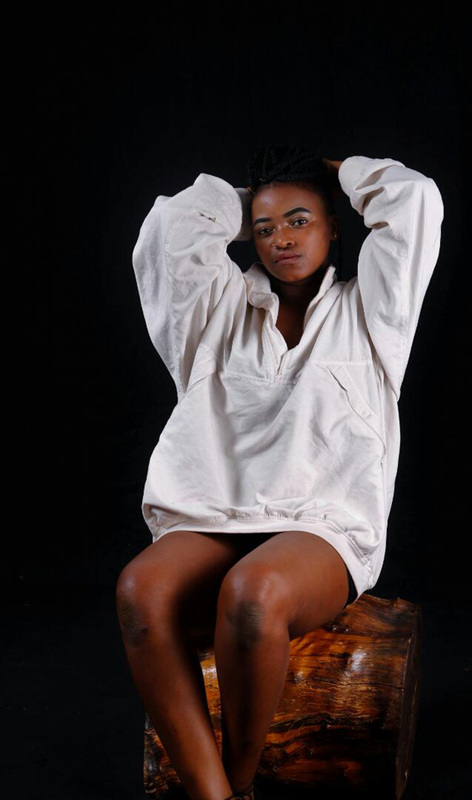 “Models at her model agency have hailed her and always know hard work pays off, we expect people to take modelling and fashion industry seriously giving us new innovative concepts on a regular basis.